The exhaust system of an internal combustion engine is a combination of parts whose task is to discharge exhaust gas from the engine and to reduce the noise emitted by the motor. 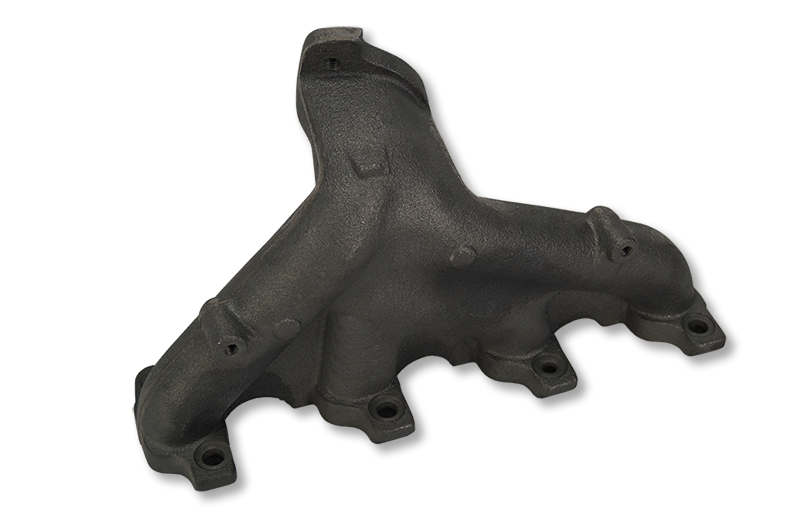 Exhaust extruded from a cylinder goes to the exhaust manifold are then directed to the first section of the exhaust pipe and the muffler. In engines that are powered by unleaded petrol, the exhaust system is an additional function, purifying the exhaust, which, after leaving the exhaust manifold, is directed to the catalytic converter, where they are fired. 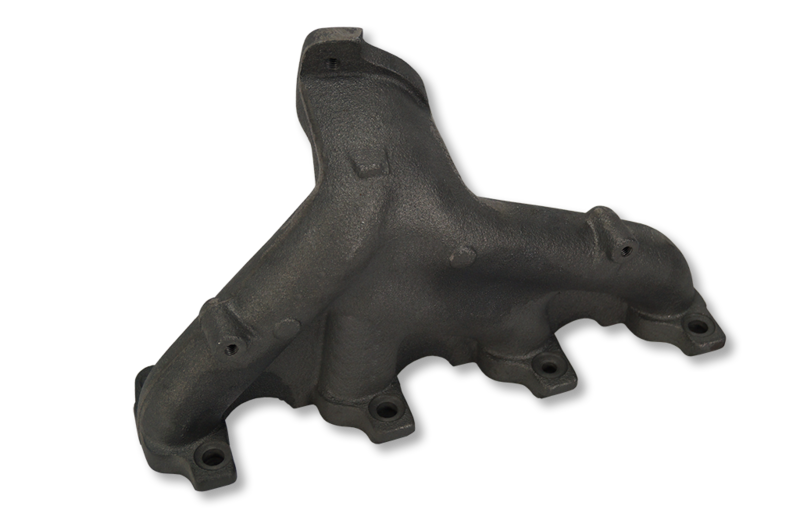 The exhaust system includes several elements: the exhaust manifold to the exhaust pipe, a silencer or silencers and a catalyst - a catalytic reactor.